Called to the Bar in 1993, Cynthia is highly respected, ethical and principled. Trained in Collaborative Practice, Cynthia is dedicated, wherever possible, to using the collaborative model to help her clients achieve a fair resolution in a timely manner. While focused on the big picture in order to reach a conclusion that allows her clients to move on with their lives, Cynthia pays careful attention to the law and to the details that are important to her clients, ensuring that their views are heard and respected. Cynthia believes that most families don’t need to go to Court and, using the Collaborative Practice Model, can successfully achieve fair and satisfactory results in a cost-effective manner that is faster and less stressful than going to court. When court proceedings cannot be avoided, Cynthia advocates for her clients in a manner that focuses on effectively working towards a resolution. Known in the Family Law Bar for being a strong advocate, Cynthia is efficient, knowledgeable and compassionate. She is competent in all issues that arise when spouses separate and is also able to advocate effectively when Marriage (“pre-nup”) Contracts or Co-habitation Agreements need to be prepared. With over 25 years of experience, Cynthia has also developed an expertise in complex family law jurisdictional issues, particularly in the area of child abduction by a parent and the Hague Convention on International Child Abduction. A component of Cynthia’s practice involves all matters relating to estate litigation, will contestation and power of attorney review and court challenges. In addition to her busy legal practice, Cynthia is the current Secretary of the Women’s Law Association of Ontario, was past Co-chair of the Family Lawyers Association of Ontario, mentors many young lawyers and supports continuing legal education, including presenting at various events. 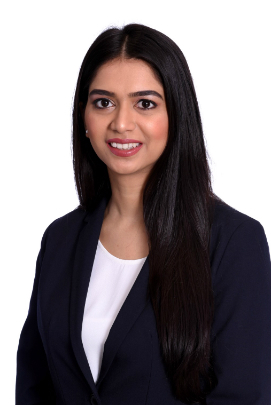 Ayesha practices in civil litigation. She graduated from a joint a degree program in law from the University of Ottawa and in Master of Arts from the Norman Paterson School of International Affairs at Carleton University. She received her B.Sc. and B.A. from McMaster University. Linsday practices Commercial Litigation at Lerners LLP in Toronto. Kathryn received her B.A. and M.A. in Political Science. She began her first career in Marketing and Public Relations working for Canada's oldest and most diversified property management firm. She returned to law school in 1998 obtaining her degree from Osgoode Hall in 2001. She was called to the Bar in 2002. Kathryn articled at a large boutique litigation firm in downtown Toronto and began practicing at a full service litigation firm in 2004. In 2006 she chose family law as her specialty and has practiced exclusively in family law since that time. Areas of Practice Kathryn is focused on family law. 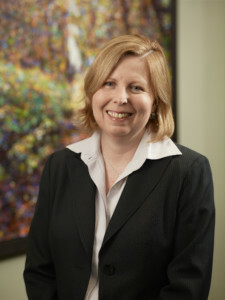 She has trained in Alternative Dispute Resolution, Mediation and Collaborative Family Law methods. She restricts her practice to family law as it is a complex multidiscipline area of law that requires knowledge of tax law, estates law, and corporate law. Kathryn has a passion for family law and focuses her efforts on efficient settlements. She helps families during difficult transitions with issues of custody and access of children, parenting plans, high conflict separations, child support, spousal support, property division, pension division and separation agreements. Professional Experience Kathryn has managed complex litigation files in all areas of family law. She has experience working with related experts including business valuators, financial advisors, income valuators, accountants, forensic accountants corporate counsel, criminal counsel, family counselors, custody/access assessors, family therapists, reintegration therapists and private investigators. She has managed high conflict files achieving resolution and closure for families. Professional Activities Kathryn is the past President of the Women's Law Association of Ontario has been a Board member of WLAO since 2002. She has been a speaker at the Ontario Bar Association Institute, moderated panels at the Law Society of Ontario and adjudicated the WLAO/McCarthy and Aird & Berlis Student Awards. She has been quoted in the Globe and Mail and Canadian Lawyer Magazine and has contributed to numerous programs and events. 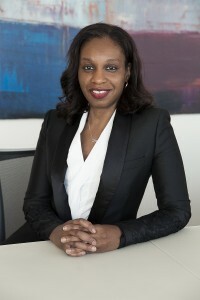 Her 2012 paper "Creditors and Family Law, with a focus on Bankruptcy" presented at the Ontario Bar Association Institute in 2013 was published by Money and Family Law by Carswell Legal Publishing. Kathryn is a member of the Toronto Lawyers Association, Toronto Family Lawyers Association, and the Ontario Bar Association. 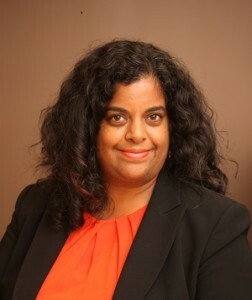 She is active on the Law Society Treasurer's Liaison Group, the Law Society Equity and Advisory Board, the Round Table of Diversity Association. 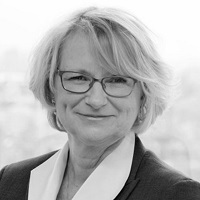 Kathryn's role with WLAO has been instrumental in forming partnerships with other women's groups such as Women in Capital Markets, Women in Mining, WeConnect Canada and the Canadian Association of Executives and Entrepreneurs. Kathryn is also an Assessor for WeConnect Canada, an association dedicated to advancing the success of certified women business enterprises and corporate members to drive economic growth and prosperity through supplier diversity. 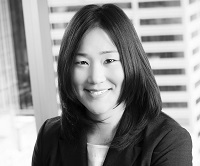 May 2014 Speaker and Presenting Paper "Adult Child Support: Oxymoron? Definitely, Maybe", Institute of Law Clerks, 24th Annual Conference, Deerhurst Resort. May 2014 "Sharing Success Strategies" Panelist in Windsor, ON, program jointly presented by OBA, WLAO, WLF, Networking breakfast and inspirational speakers. 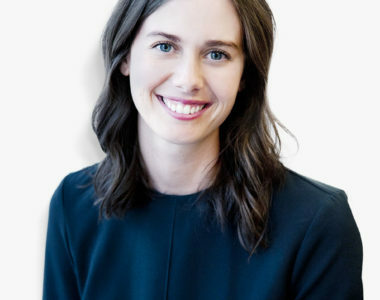 Jocelyn joined Dutton Brock in 2013. Jocelyn's insurance defence practice focuses on first party accident benefits disputes. She has appeared before the Superior Court of Justice as well as the Financial Services Commission of Ontario.